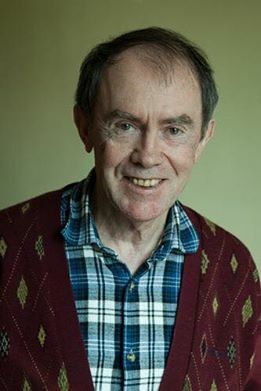 Fr Michael McCarthy was born on 28 October 1939 in Bealnadeega, County Kerry, Ireland, and attended Meentogues National School before going to St Brendan's College, Killarney, and joined the Columbans from there in 1958. Ordained in 1964, he was appointed to Korea and after language studies was stationed in the southern Diocese of Gwangju. Within a short time he became diocesan chaplain to the Young Christian Workers (YCW). It was the beginning of a life-long involvement with people on the margins of society.